Double DTM champion Timo Scheider will contest the final four rounds of the World Touring Car Cup season in the third Munnich Motorsport Honda Civic previously raced by James Thompson. Scheider, who won back-to-back DTM titles in 2008 and '09 with Audi, retired from the series at the end of the '16 season and spent last year racing in World Rallycross as well as contesting the Nurburgring 24 Hours with the Schnitzer BMW squad. He has contested two World RX rounds this year in a SEAT Ibiza run by Munnich, which he also drove for in the series in 2016, and will again be in action for the team in Latvia this weekend. 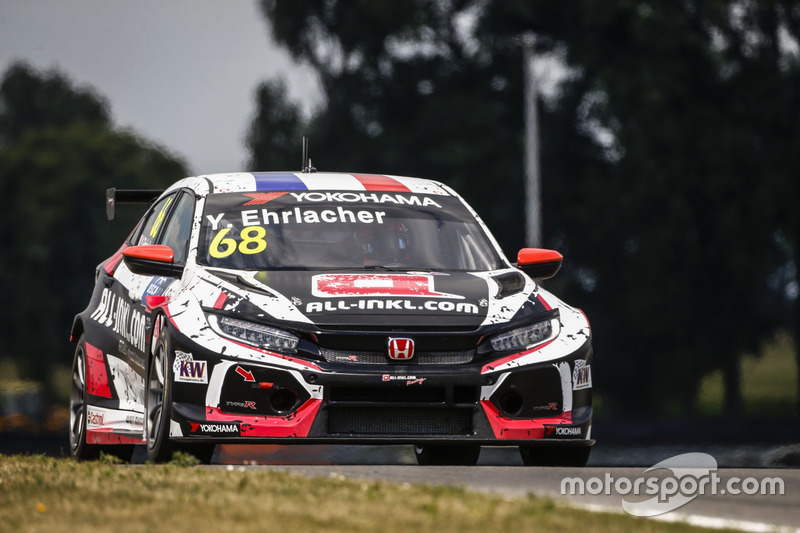 Scheider will then join Munnich's three-car WTCR line-up, alongside Esteban Guerrieri and title hopeful Yann Ehrlacher, a fortnight later for the first part of the Asian leg of the calendar, the September 29-30 visit to Ningbo. 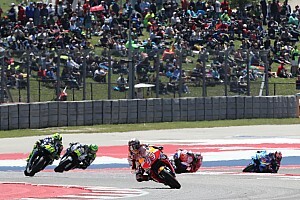 That round is the first part of a scheduled double-header in China, one week before a street circuit race in Wuhan, and Scheider will also race at Suzuka and contest the Macau season finale. “It will be a hard challenge for me to join the championship in the middle of the year without any experience,” said Scheider. “But due to the fact that I like new challenges I will give it all to get it done as good as possible. Scheider's deal means Munnich Motorsport will re-expand to three cars after it was forced to run two Civics in Slovakia in July. 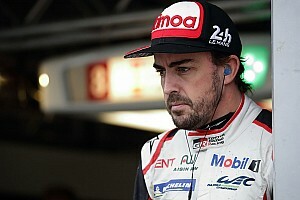 Thompson's agreement with the team covered the first five rounds of the season that concluded with June's visit to Vila Real, in which his car was sidelined from all three races after a huge accident in the first race. 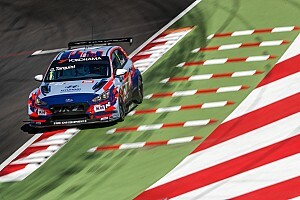 The two-time British Touring Car champion was not available for the Slovakia Ring round, while Honda said the repair work left it short of adequate time to test and prepare a replacement driver. Team manager Dominik Greiner added: “We've brought Timo into our team for the last four rounds of the championship, as we believe he'll really bolster our challenge for the FIA World Touring Car Cup title. 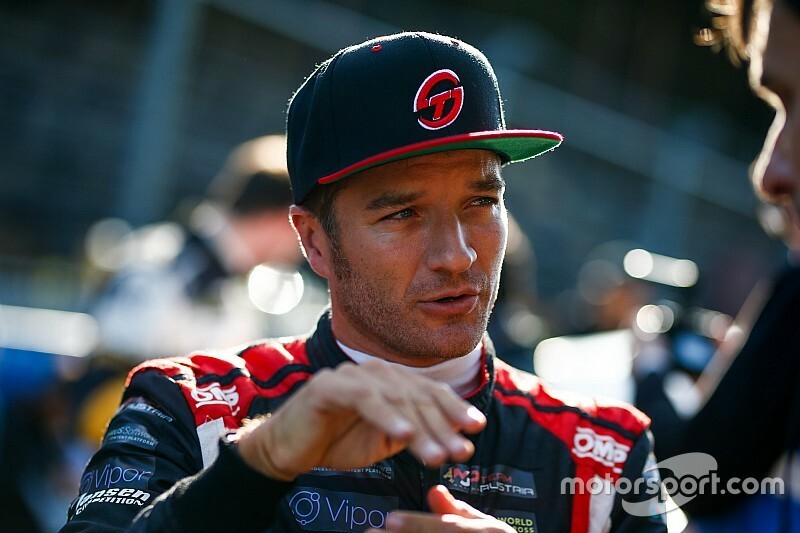 “He has tremendous experience in touring cars. Ehrlacher is currently fourth in the points, 31 behind leader Gabriele Tarquini, with two victories to his name, while Munnich is third in the teams' standings behind the BRC Racing and YMR Hyundai outfits.